There is little time for summer to approach. For that reason, it is the best time to start planning your vacation. Petra Hönig wants to help you make your days of rest and enjoyment unforgettable for both you and your loved ones. So we have proposed to offer incredible properties for sale in Playa Flamenca (Orihuela Costa). Our real estate agency has 39 magnificent homes so you can choose the one that most can adapt to the tastes and needs of your family. We offer different types of properties such as: apartments, commercial premises, quads, townhouses, bungalows or chalets. Each of these different properties offers the possibility of living with modern materials and beautiful areas of the home. Each property has its qualities. Some are designed to enjoy your annual vacation and others to be able to make them your new home. Our properties for sale in Playa Flamenca are designed and built to make your well-deserved rest, a continuous fun. First of all, our homes for sale in Playa Flamenca will allow you to enjoy some ideal pools to cool off every hot day. You can also surprise your guests with spectacular meals or dinners on the terrace. 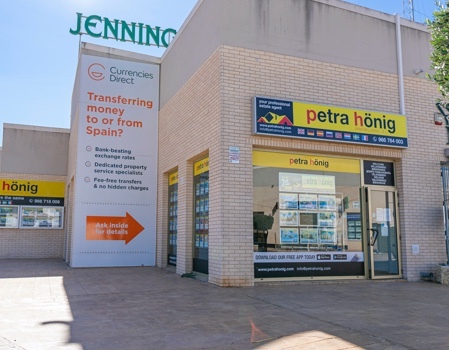 The main privilege that most of our properties have is to be able to live near the main popular areas of Orihuela Costa: its beaches, shopping centers, restaurants ... You will have the fortune to make the most of the advantages offered by Playa Flamenca in the best way Fast and easy. 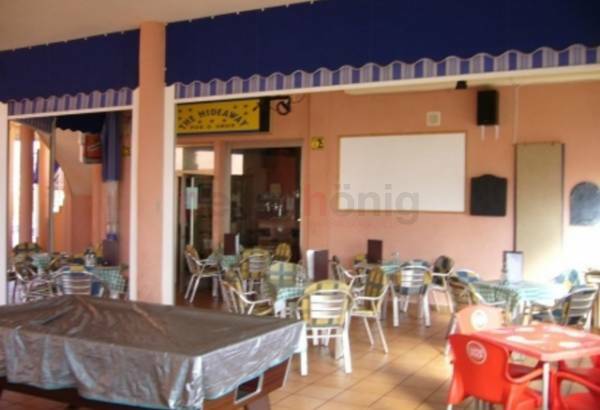 Do you want to know more details of our properties for sale in Playa Flamenca? 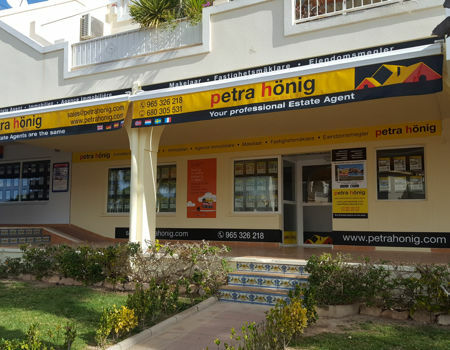 If you want to be able to obtain more information about our properties for sale in Playa Flamenca, Petra Hönig offers different means of communication to facilitate everything in our power. We have 3 offices spread across the province of Alicante. One of our headquarters is located in Ciudad Quesada. You can come and meet us at Avda. 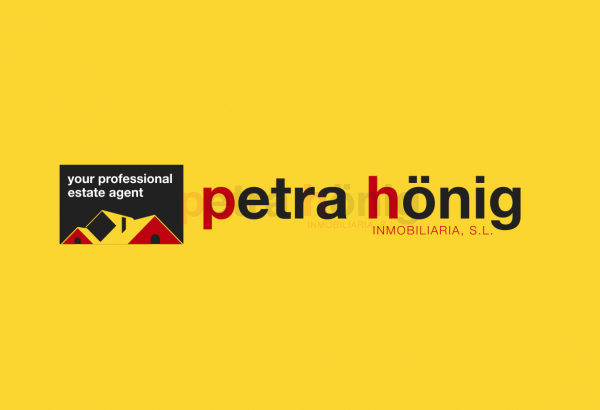 De las Naciones, 18 A, call us at (+34) 966 718 006 | (0044) 73 84 395 902, or, send us an email to the email: info@petrahonig.com. Another of our offices is in El Raso (Guardamar del Segura). You can find out more information about our apartments in Euro-Terra Shopping Center Plaza de la Figuera 1- Local 7. If you prefer, you can call us at (+34) 966 716 019. 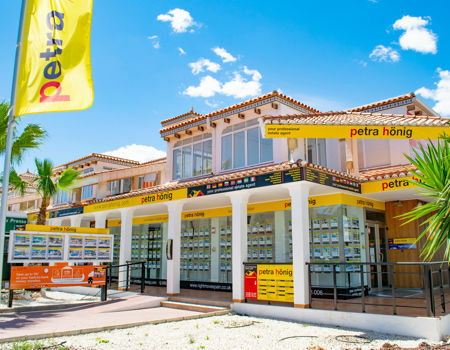 Lastly, you can meet our real estate agents in Villamartin, at Avda. 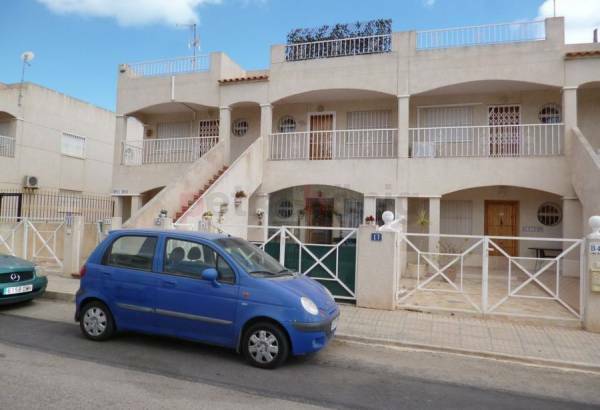 De las Brisas 6, Local 26 (Orihuela Costa). Call us at (+34) 966 764 003.